With the purpose of producing American classics, Ensemble Theatre was founded in 1979 by Artistic Director, Lucia Colombi. Ensemble created the series Panorama of African-American Theatre, which was filmed by PBS, syndicated nationally and chosen for their "First View Award," selecting it as one of the top 25 EDUCATIONAL PROGRAMS in the country. Ensemble Theatre has won Northern Ohio Live's Achievement Award for its productions of A Trip to Bountiful, Kentucky Cycle and Having Our Say. Cleveland Magazine's Reader Poll chose the Theatre's production of The Gin Game as Best Production. Recently Ensemble Received the Cleveland Critics Circle Award for Best Director, Actor and Production for it's 2012 Production of The Normal Heart, as well as Best Director for it's 2013 production of The Iceman Cometh. 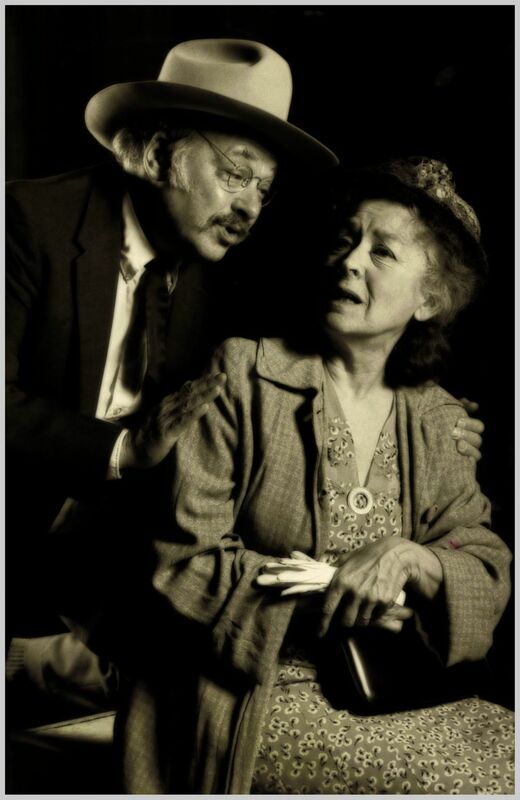 Ensemble Theatre has produced more than 150 plays and offers extensive educational and senior citizen touring programming serving culturally diverse and undeserved populations throughout Northeast Ohio. Founded in 1979, by the late Lucia Colombi, Ensemble set out to provide culturally diverse programming, incorporating reinterpretations of American classic plays alongside significant new works. This became known as Ensemble’s “Modern American Classic Theatre” mission. Our first production was Sylvia Plath, A Dramatic Portrait (Cleveland State Factory Theatre). 1979-89 Production of 11 plays by American master Eugene O'Neill culminating in repertory performances celebrating the centenary of his birth. In 1985 Ensemble secured what it hoped was a permanent home in the Civic Building in Cleveland Heights. First View Award, announcing it as one of the top 25 EDUCATIONAL PROGRAMS in the country. 1993-94 Winner of Cleveland Magazine's Readers' Poll for Best Production, The Gin Game. The Kentucky Cycle. "... with Ensemble's production of The Kentucky Cycle, small professional theatre in Cleveland has come of age." - Marianne Evett, The Plain Dealer. 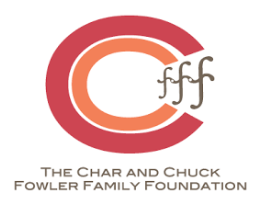 The Cleveland Foundation awarded a multi-year capacity building grant. 1997-98 One of three nominated productions for Northern Ohio Live's Theatre Achievement Award for Having Our Say. In 2003 after 18 yrs in The Civic and faced with quadrupling rents, Ensemble took up residency in the former Cleveland Play House and for 8 yrs, expanded audience reach and grew. 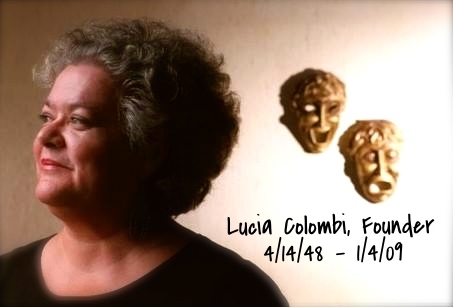 In January of 2009 Ensemble lost it's founder and Artistic Director, Lucia Colombi. In 2010, Celeste Cosentino’s first season as Artistic Director, Ensemble closed its residency at CPH with a season including three critically acclaimed productions. Our new facility in Coventry Village consists of a 98-150 seat Main Stage theater, a newly added 40 seat black box, storage, and offices. Still true to its mission Ensemble supports the development of new classic work for the American stage through its prospering Stage-Wrights Workshop est. in 2010. Won the 2012 Cleveland Critics Circle Award(s) for Best Production, Best Actor, & Best Director (of a non-musical), for it's production of Larry Kramer's The Normal Heart. Won the 2013 Cleveland Critics Circle Award for Best Director for it's production of The Iceman Cometh. In September of 2013 Ensemble Theatre was selected by the Robert Rauschenberg Foundation to be among only 16 organizations chosen nationally to receive three annual $10,000 grants for capacity and programming that ensures growth and longevity. Ensemble's 2014 production of Anna Christie garnered it's lead actor Greg White the Best Actor award for The Cleveland Jewish News and The Scene Magazine. Ensemble's 2015 production of Thurgood garnered it's only actor, Greg White another Best Actor Award from The Scene Magazine. Ensemble's 2016 production of The Night Thoreau Spent in Jail garnered it's director, Celeste Cosentino, a Superior Acheievement Award by The Cleveland Critics Circle. This production also garnered it's lead actor, Geoff Knox (Thoreau), a Best Actor in a Drama award from The Cleveland Jewish News as well as a Superior Achievement Award from The Cleveland Critics Circle. Ensemble's 2016 production of Eric Coble's Margin of Error garnered it's lead actor, Micheal Mauldin, a Best Actor in a Comedy award from The Cleveland Jewish News as well as a Superior Achievement Award from The Cleveland Critics Circle. Ensemble recently completed its 37th consecutive season! Our 38th Season "We The People" will begin in September!